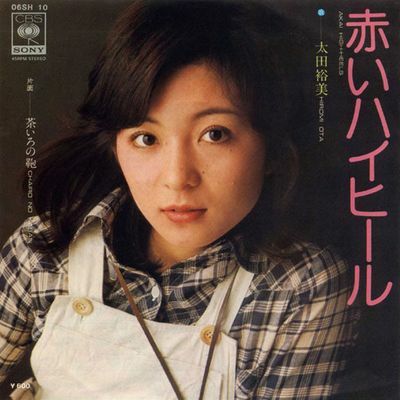 Hiromi Ōta (太田 裕美), born on January 20, 1955 in Kasukabe, Saitama Saitama Prefecture (Japan) is a Japanese female singer. She debuted in 1974. 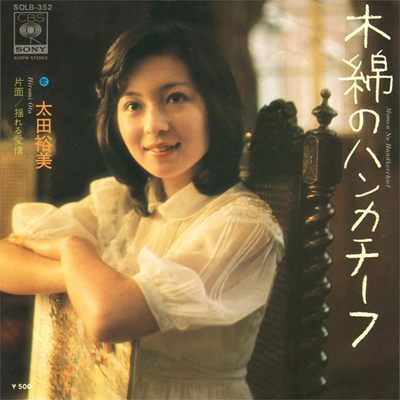 In 1975, she released “木綿のハンカチーフ” Momen no handkerchief, which became her trademark song.